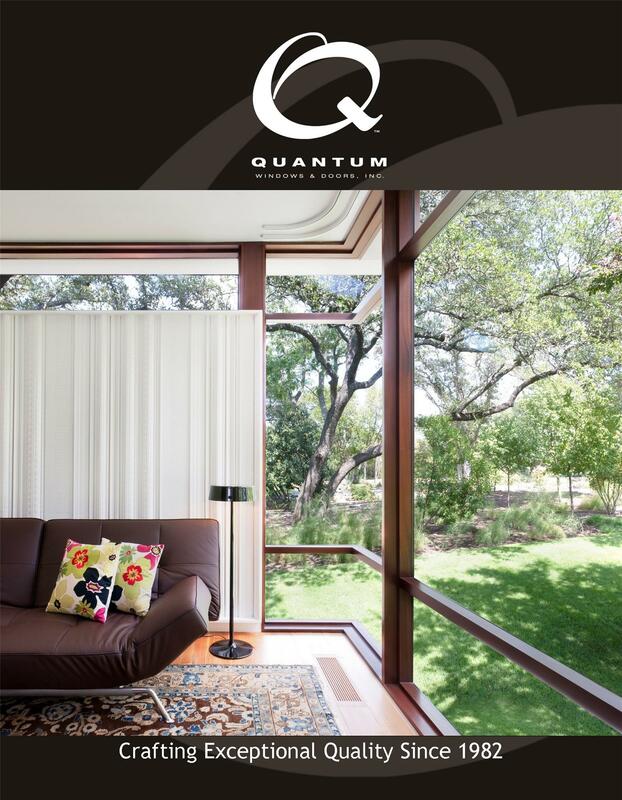 Quantum’s Hinged and Pivot Doors are built to enhance the design of your project. 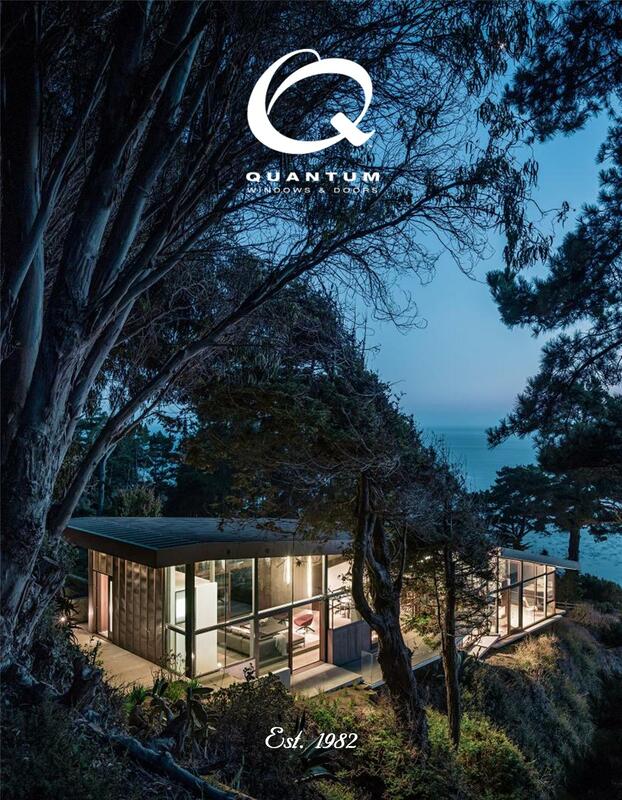 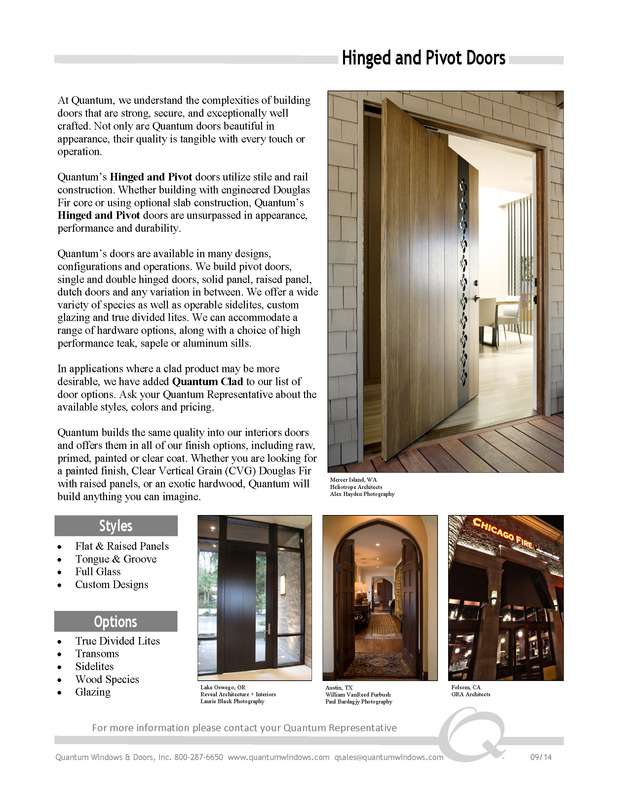 Whether it’s a grand entryway, gallery, or the back door off the kitchen, Quantum has the options and design flexibility to make every opening special. 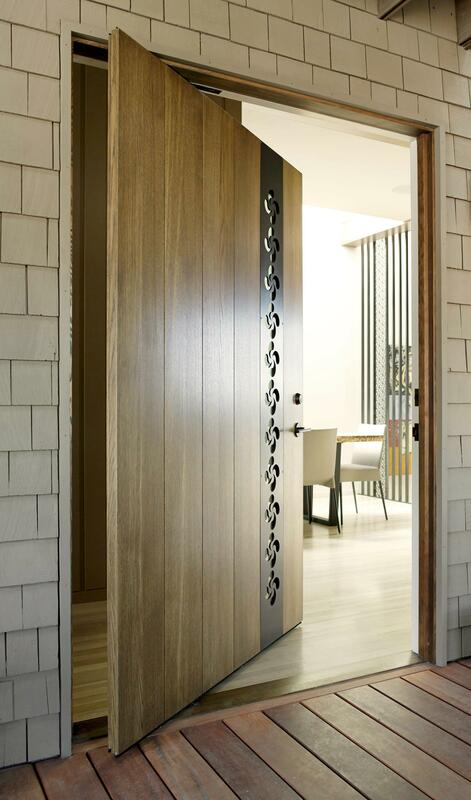 Some of these options include transoms, sidelights, lock-rails, solid or tongue-and-groove panels, arched tops, and multi point locking hardware.